Mudinja Ivana Pudi MIP is one of most awaited project in Kannada and Tamil movie industry which stars Kiccha Sudeep in the lead role with Nithya Menon as the female lead role. The movie makes has announced that the audio release of Mudinja Ivana Pudi movie which is directed by KS Ravi Kumar and music is composed by D Imman will have its audio release on July 20, 2016. 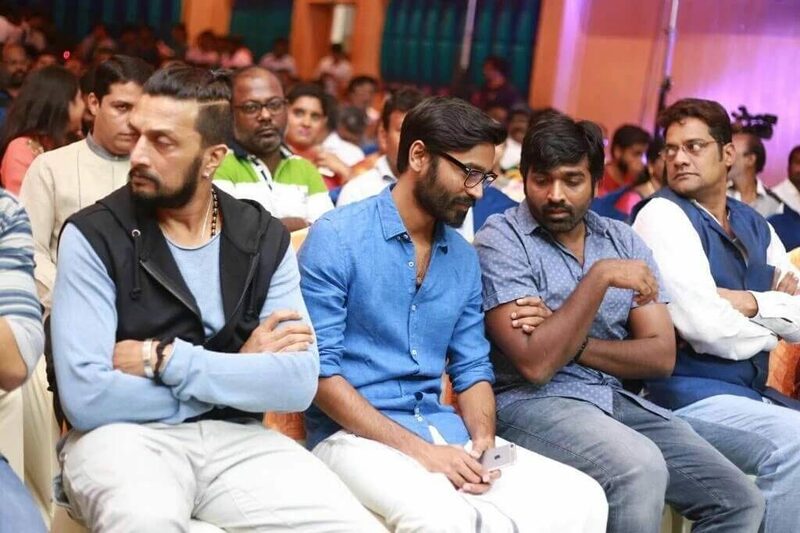 It is announced that Kollywood superstars Vijay Sethupathi, Dhanush and Siva Karthikeyan will launch of Tamil movie Mudinja Ivana Pudi on July 20th. 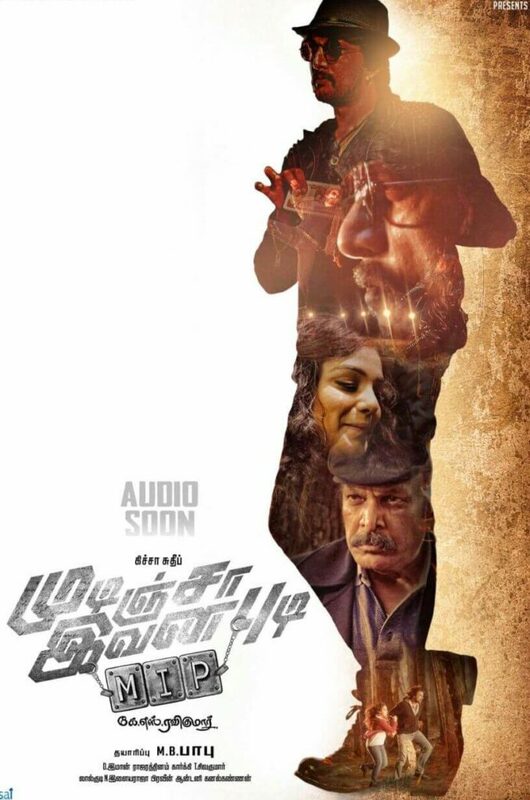 Even Universal Star, Kamal Hassan is rumored to be present at the launch of the audio launch event. 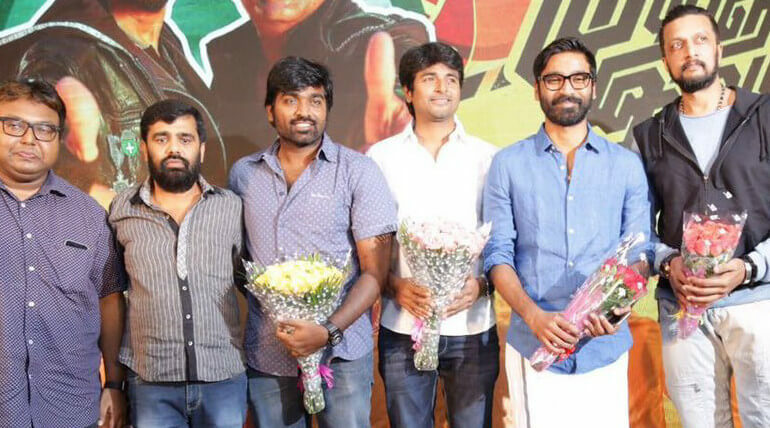 The official statement from the movie team in Twitter states- “In the presence of Dhanush (@dhanushkraja) Mudinja Ivana Pudi Audio (#MIPAudio) will be released by Vijay Sethupathi (#VijaySethupathi) and will be received by Siva Karthikeyan (@Siva_Kartikeyan) on July 20th”. Mudinja Ivana Pudi was initially titled as Kotigobba 2 which was the sequel to the film Kotigobba which starred Dr. Vishnuvardhan. Kotigobba was the official remake of Superstar Rajinikanth’s blockbuster movie Baasha. Mudinja Ivana Pudi is produced by MB Babu under the production company named Rambabu Productions.